If you favor the ancient ways of combat, why not choose one of our real swords to fight against the zombie hordes? 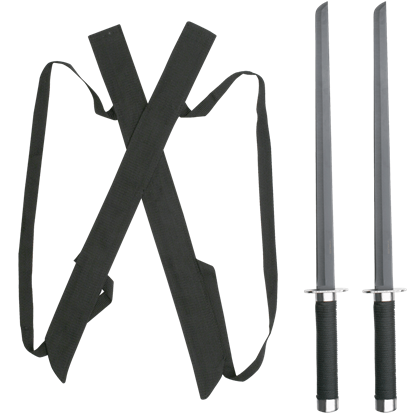 At Zombies Playground, we carry a selection of functional swords with blades that are meant to be used. 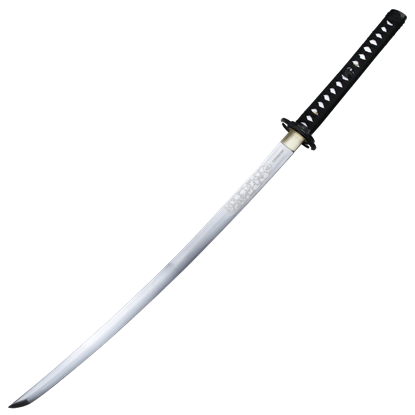 Shop modern takes on traditional swords with tactical black blades and updated designs, such as our wide range of ninja combat swords and tactical katana. We offer many weapons with biohazard green handles or trim, which are ideal for zombie enthusiasts and those interested in post-apocalyptic narratives. If you are looking for a real weapon that stands out from the rest, choose one of our real zombie swords, whether you are preparing for the zombie apocalypse or you simply enjoy the look of these unique weapons. 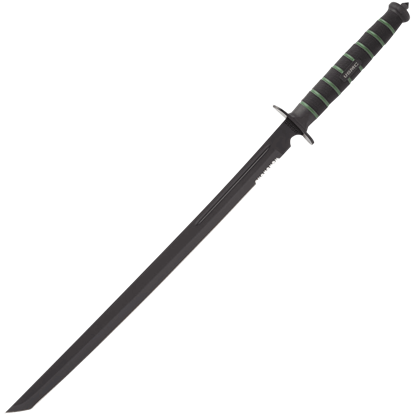 The APOC Survival Katana at a glance looks atypical except for the classic Japanese styled blade. But fans of Gus Trim will recognize his subtle style and perfection in a design that is historically unusual for this famed sword maker. 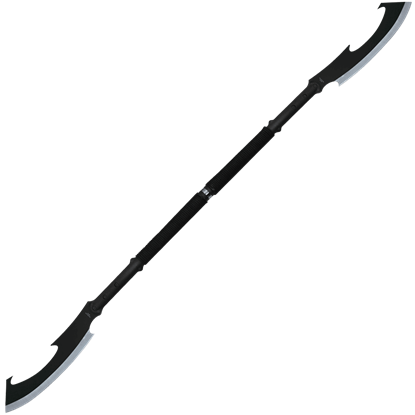 Whether it be plague, natural disaster, mass hysteria, nuclear fallout, zombie hordes, alien invasion, or cyborg warfare, the APOC Tactical Cutlass Sword features a trim and brutal profile designed to withstand bleak future days. Clear the escape when rescuing the royals from the besieged castle. Forge a path through enemy hordes while safeguarding your fellows. 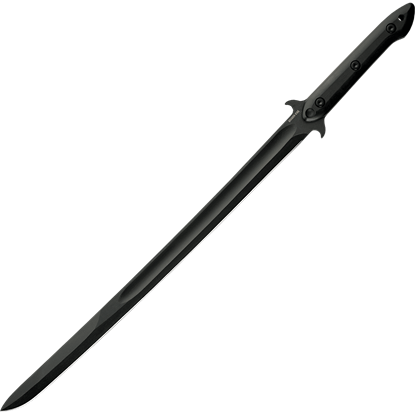 The Battle Guard Black Staff Sword has the reach and power to knock down multiple foes. For superior reach, styling, and effectiveness, look no further than the Black and Green Biohazard Katana. 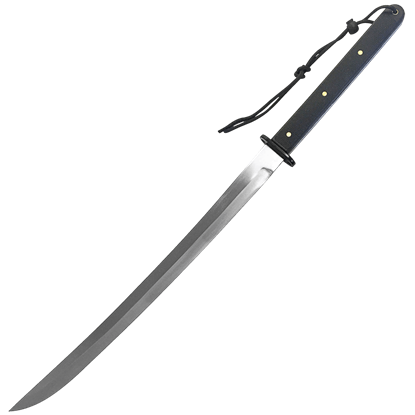 Hand forged in 1045 carbon steel, this full tang blade provides excellent quality for your zombie dispatching needs. For superior reach, styling, and effectiveness, look no further than the Black and Red Biohazard Katana. 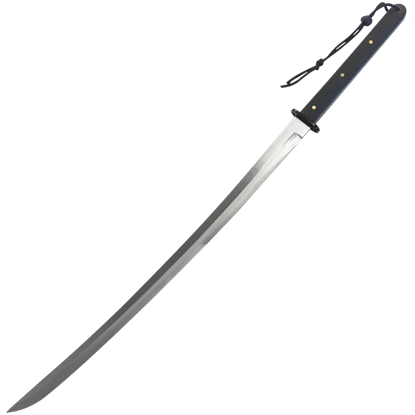 Hand forged in 1045 carbon steel, this full tang blade provides excellent quality for your zombie dispatching needs. 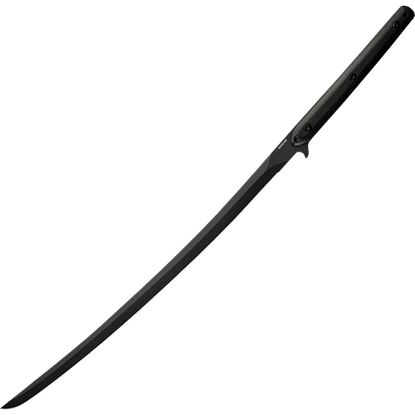 The Black Paracord Two Handed Katana offers a modern twist on the traditional samurai katana. 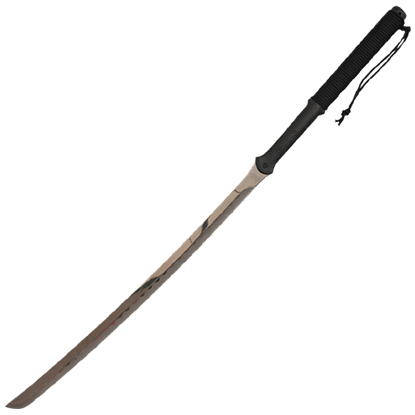 Whether you are a master of the martial arts or seek weaponry befitting a zombie apocalypse, this long sword is sure to capture your notice. To finish off your fantasy costume or cosplay, you need a threatening sword for each hand. The Black Steel Fantasy Sword Duo fulfills this need with two identically intimidating blades to complete your extraordinary ensemble. If one sword is good, then two swords have got to be better, right? You tell us. 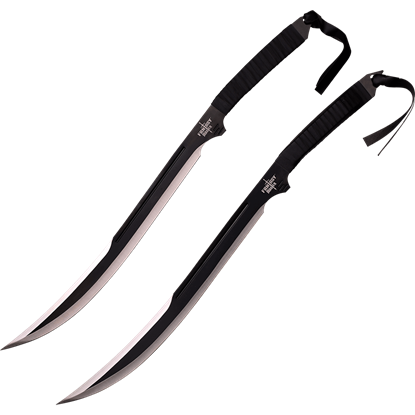 This Black Twin Ninja Sword Set puts two ninja blades into your hands, allowing you to experience the power and the dizzying grace of wielding two blades. When you want an oriental sword with a utilitarian design that you can use to practice your skills, then the Black Wood Katana makes a good option. This functional Japanese sword has a practical design without unnecessary frills. When you want an oriental sword with a utilitarian design that you can use to practice your skills, then the Black Wood Wakizashi makes a good option. 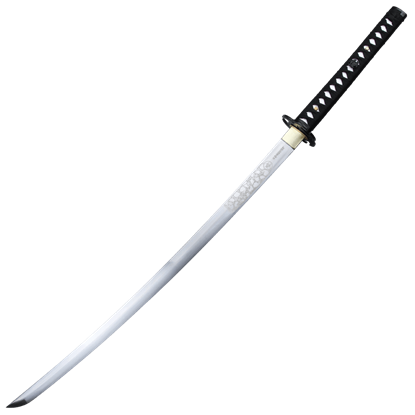 This functional Japanese sword has a practical design without unnecessary frills. The renowned blind Samurai Zatoichi carried an iconic stick sword, known well by the fans of the long running book, film, and television series. 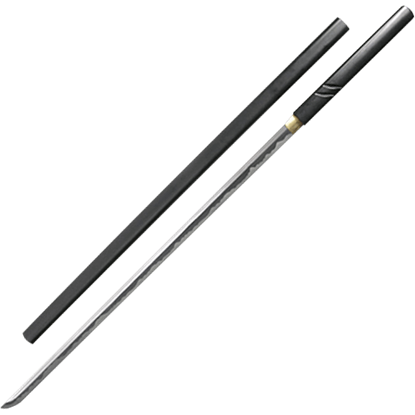 Own a stunning version of that legendary sword with the Black Zatoichi Stick Sword. Combining tradition and innovation, our Blackout Combat Tanto Sword is a contemporary and transformative take on an enduring USMC sword design. This combat blade comes with a nylon sheath and features a unique design from end to end.